Shine Glow offers the deep Kitchen cleaning services in Gurgaon at very affordable and with quality cleaning in your area. Kitchen Digressing Gas, stove, electric chimney, exhaust fan, tiles, cabinets, sink, countertop. & appliance and polishing and fitting. 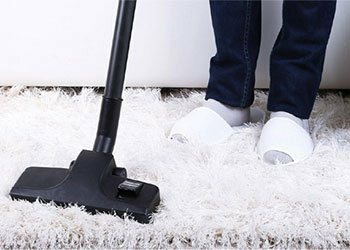 We are the team of experienced and dedicated service provider of home, house, office, carpet, sofa, bathroom, toilet, commercial, white wash, paste control, glass walls, room, ac, glass, walls, canteen, domestics, ceiling fans, door, and kitchens cleaning services in gurgaon. Copyright © shineglow.in.. All rights reserved.